Thomas Merton, who died in Bangkok, Thailand, in 1968, was internationally recognized as having one of those rare Western minds which was entirely at home in Asian experience. In this collection of essays he wrote about complex Asian concepts with a Western directness. One reason for this skill is that he had not only studied Buddhism from the outside, but had grasped it by empathy and living participation from within––while remaining a priest and Trappist monk. Like his friend, the late D. T. Suzuki, Merton believed that there must be a little of Zen in all authentic creative and spiritual experience. The Study of Zen, then, is not a study of doctrine, still less a polemic about ultimate religious principles. It is simply an attempt to reach the ground of pure, direct experience which underlies all creative thought and activity. 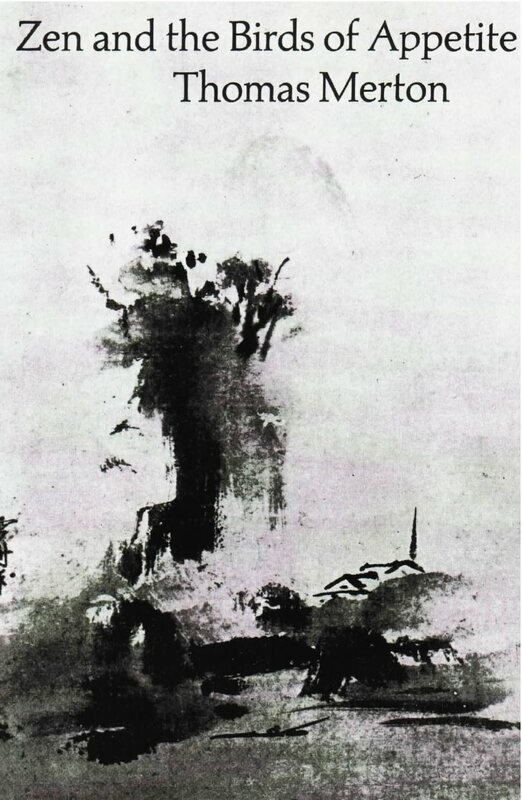 Father Merton’s essays approach this experience through Japanese art and philosophy (Kitaro Nishida), through the Zen of Suzuki, and through the Classic Zen Masters themselves. The dialogue between Merton and Suzuki (“Wisdom in Emptiness”) explores the many congruencies of Christian mysticism and Zen.